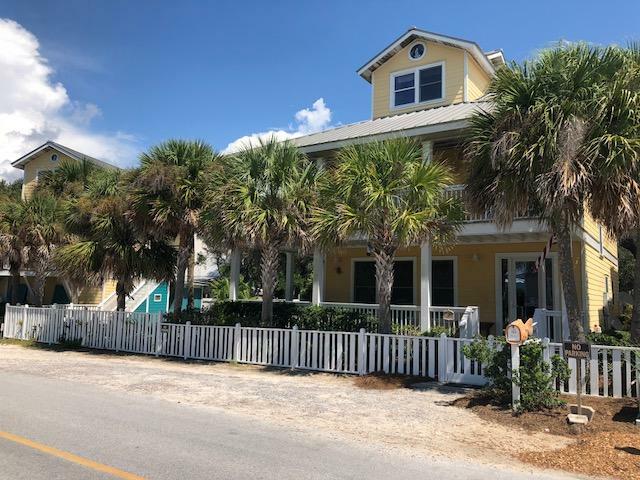 This property is listed by Scott Provow Realty. 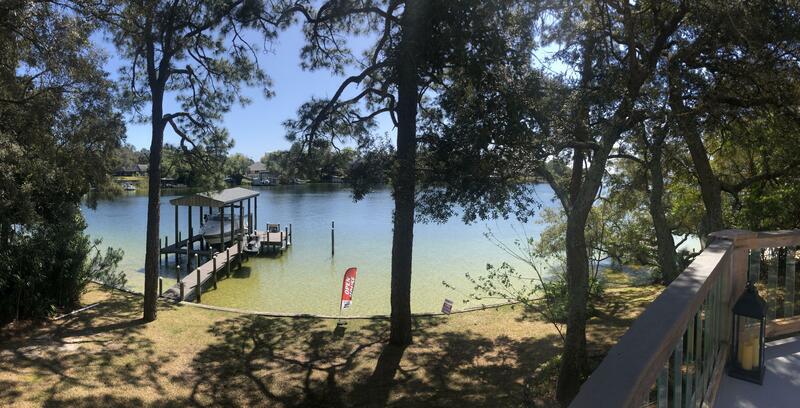 View Details This property is listed by Scott Provow Realty. 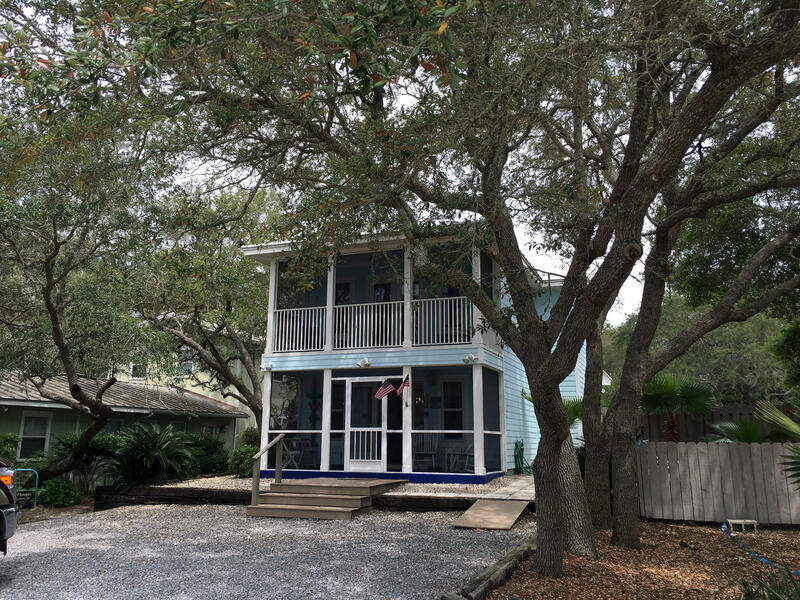 This property is listed by Tommy Sholes Inc.
View Details This property is listed by Tommy Sholes Inc. 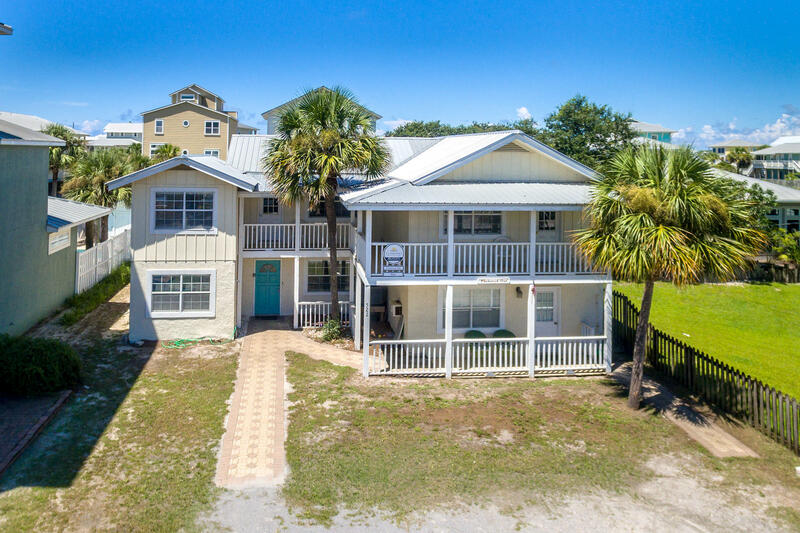 This property is listed by Beach Escapes Realty. 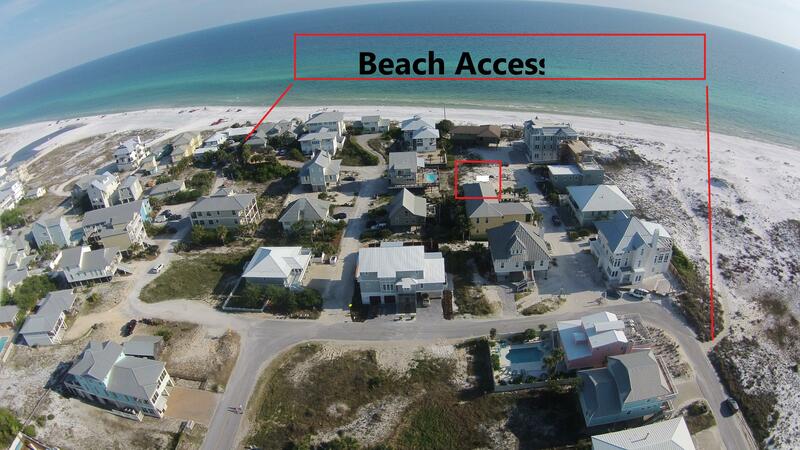 View Details This property is listed by Beach Escapes Realty. 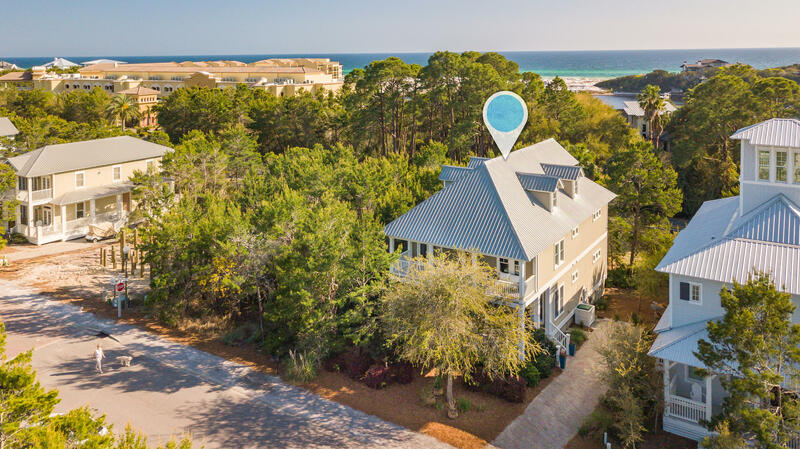 This property is listed by Grayton Coast Properties Inc.
View Details This property is listed by Grayton Coast Properties Inc. 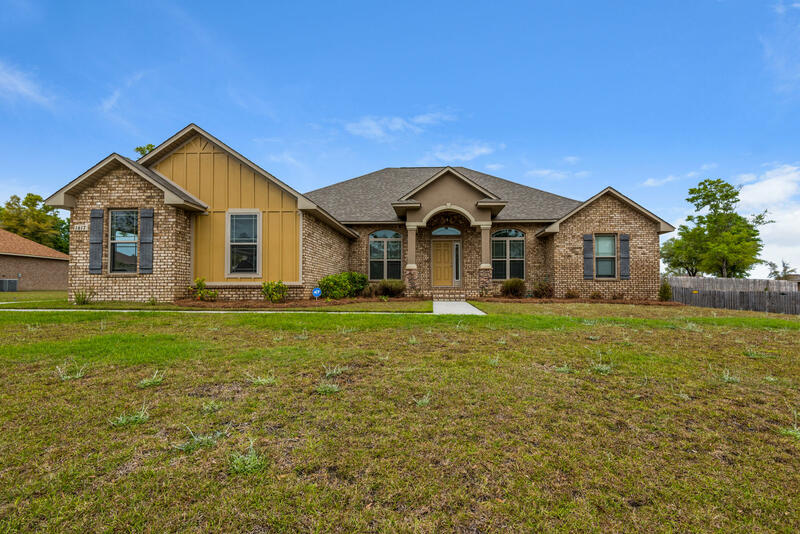 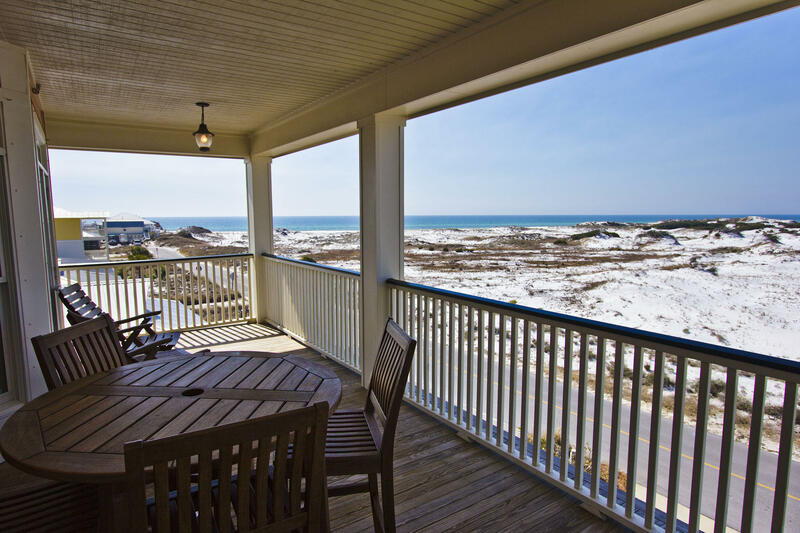 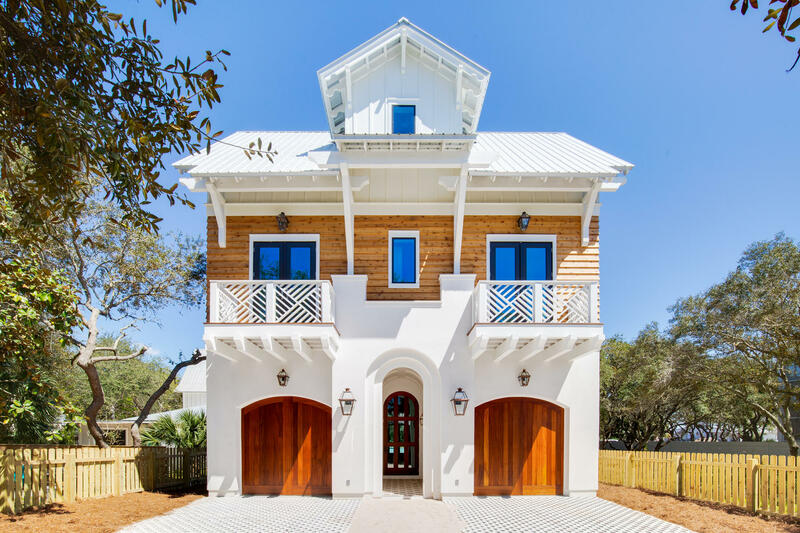 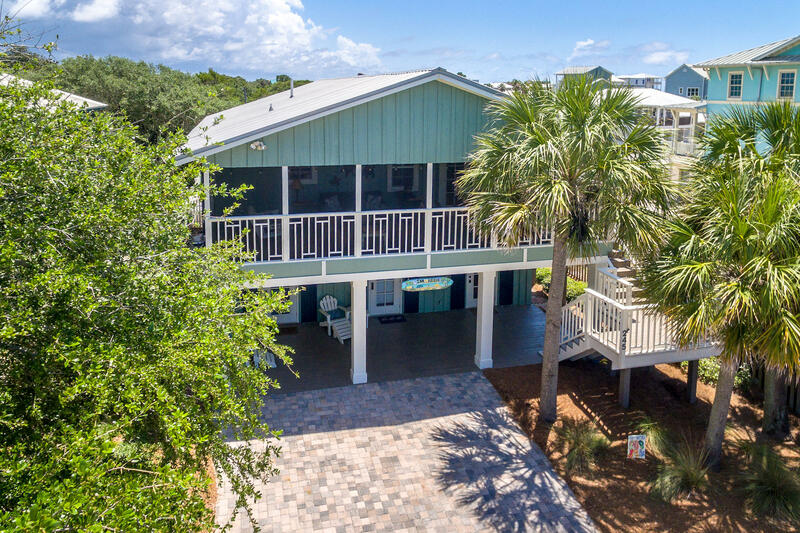 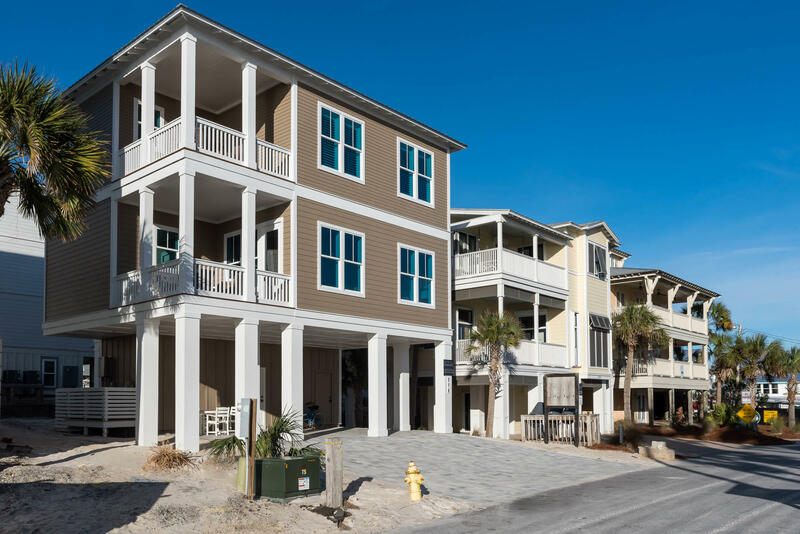 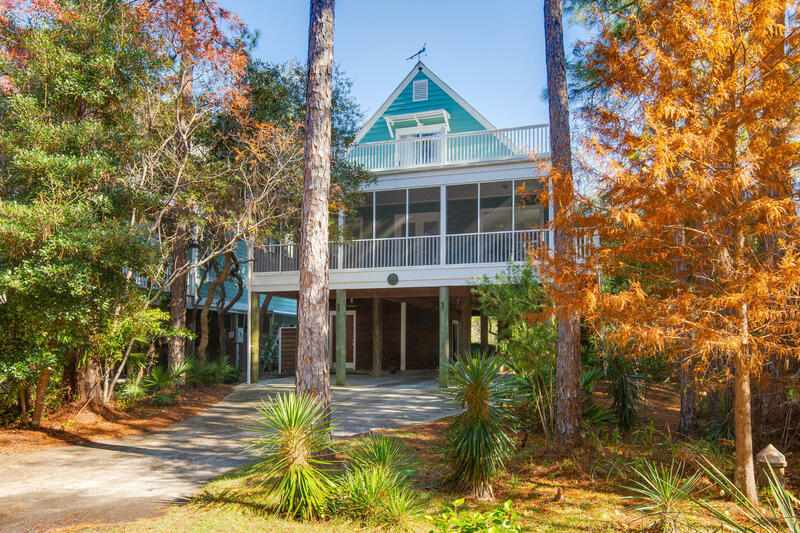 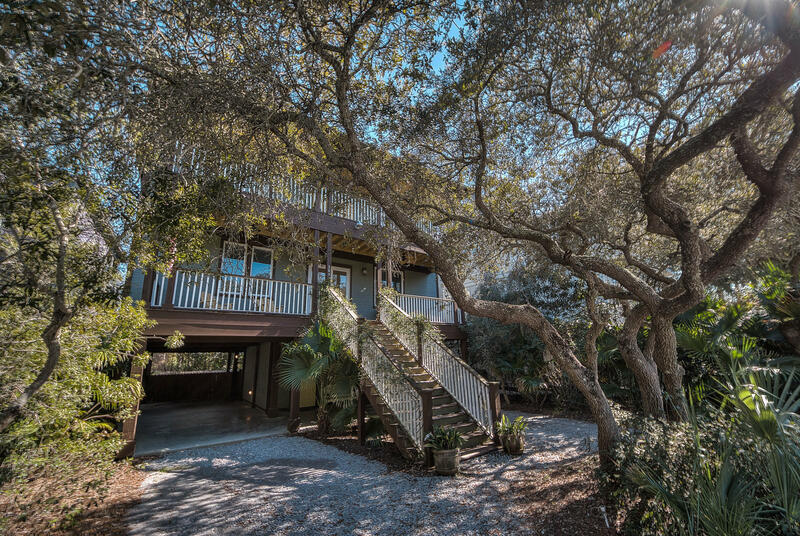 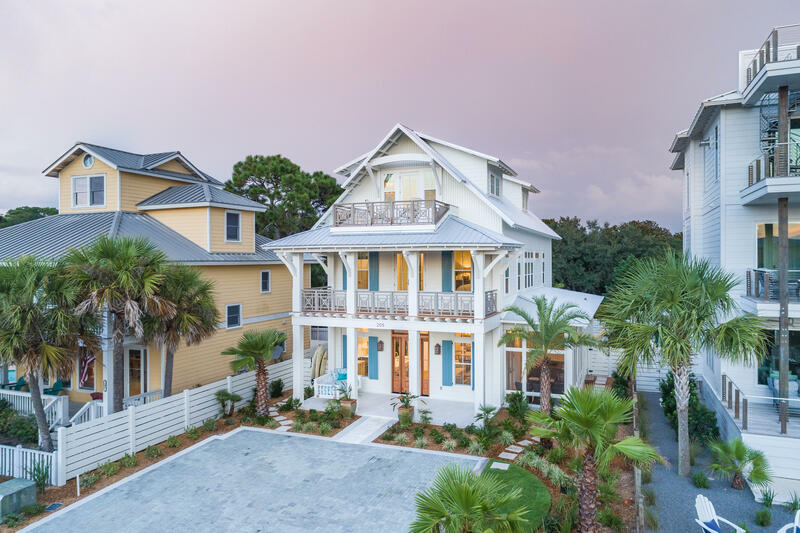 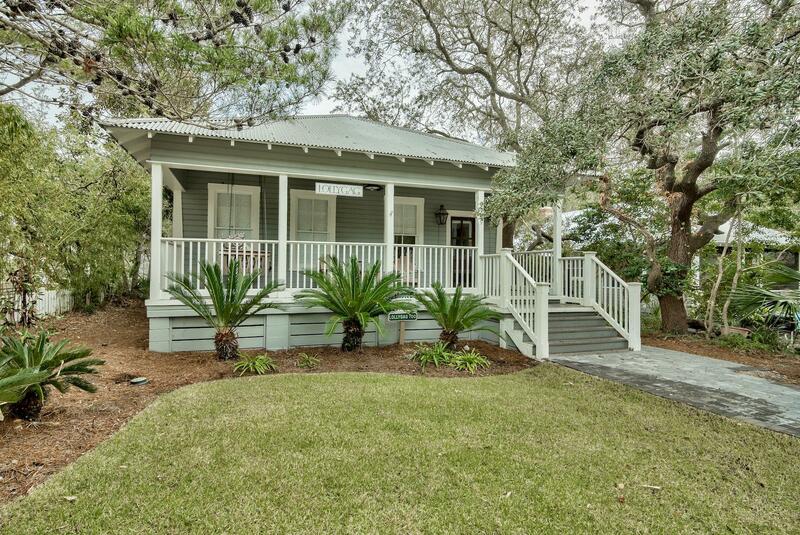 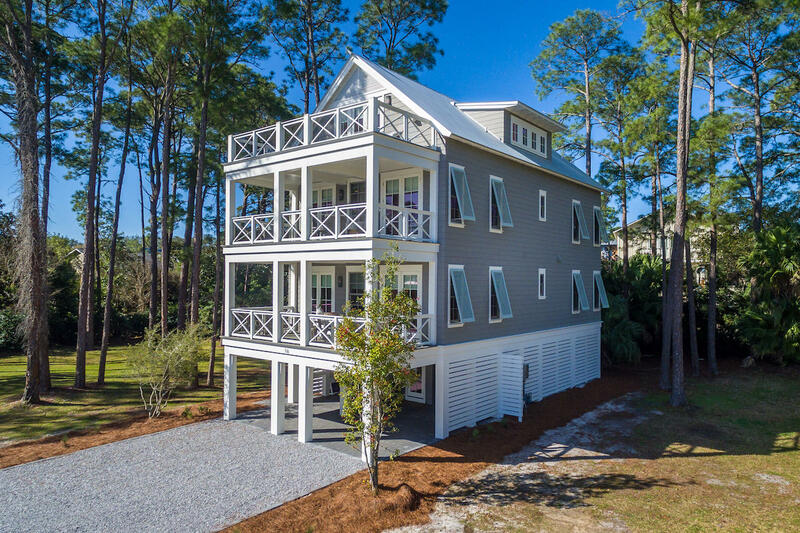 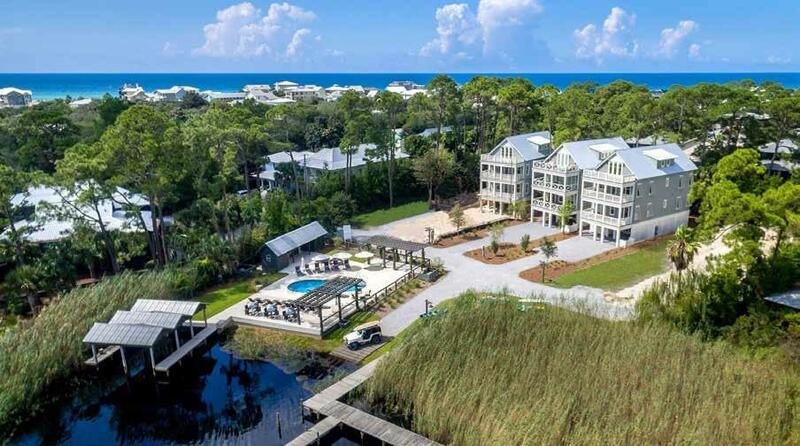 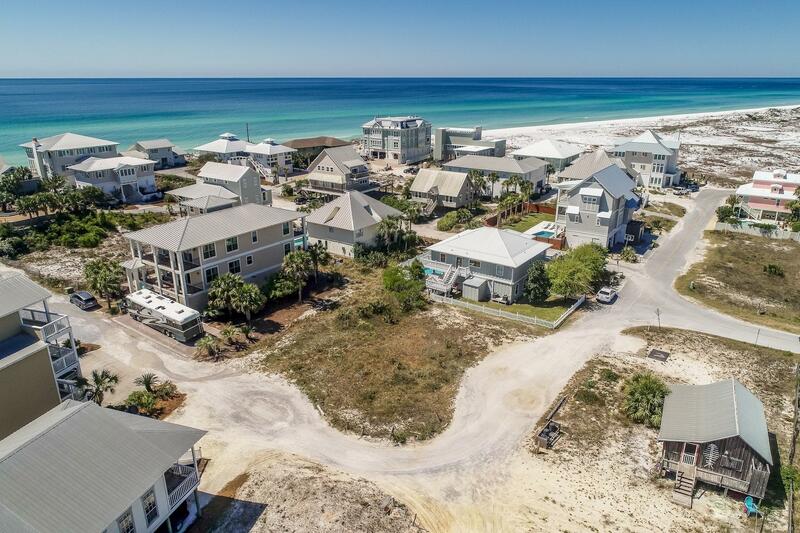 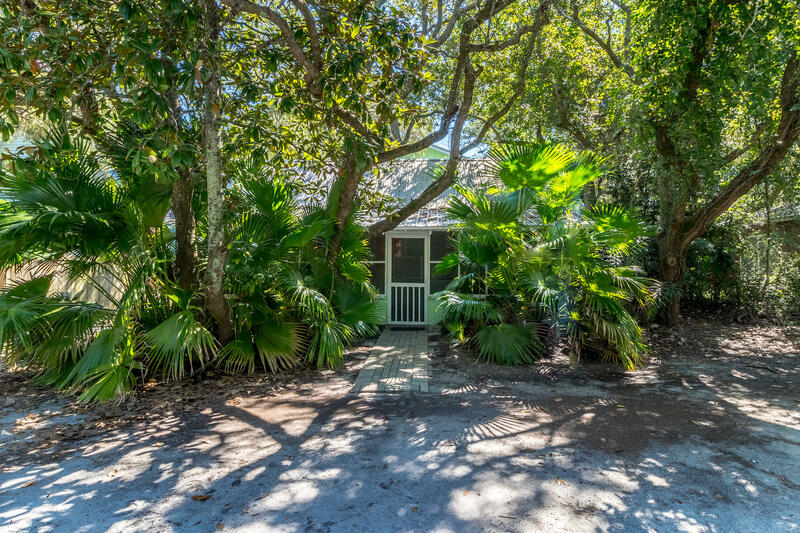 This property is listed by 30a Escapes Real Estate Sales. 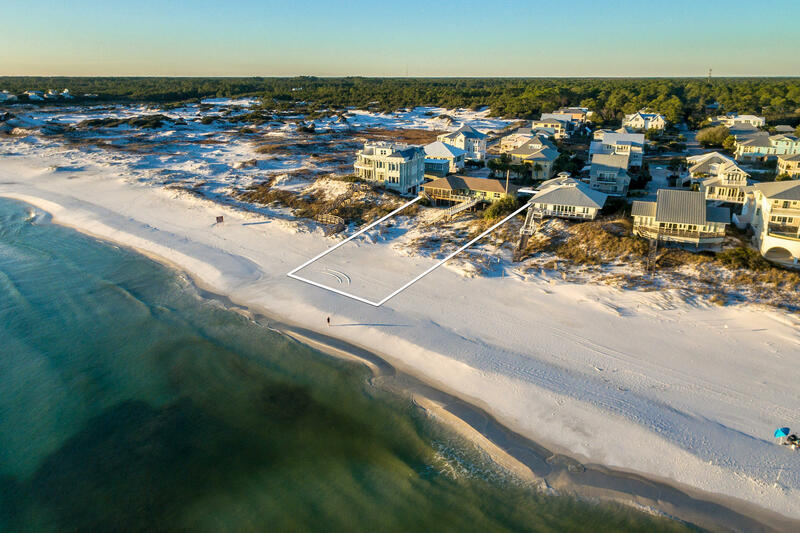 View Details This property is listed by 30a Escapes Real Estate Sales. 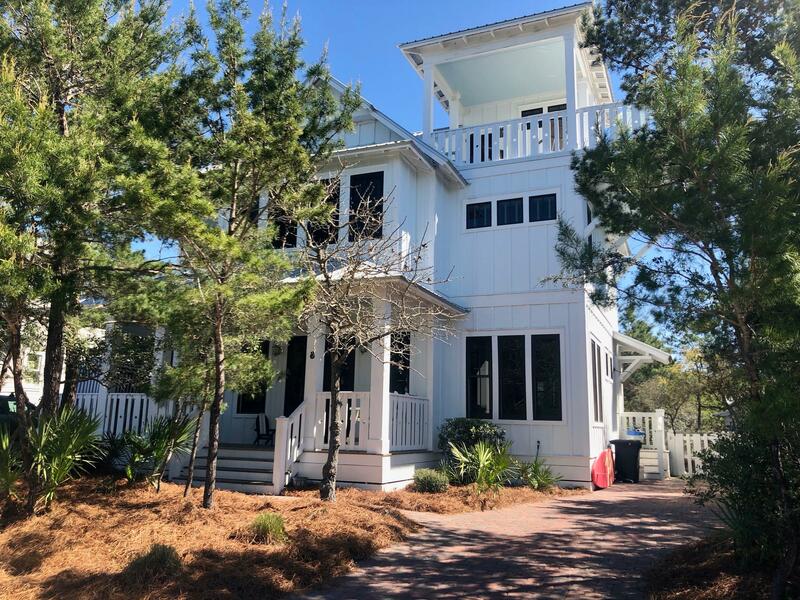 This property is listed by Jan Hooks Real Estate Group Inc.
View Details This property is listed by Jan Hooks Real Estate Group Inc.